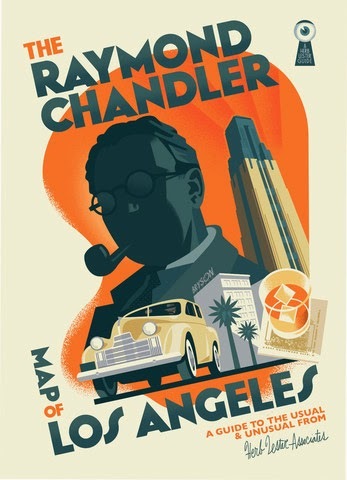 Debunking the Myth of Raymond Chandler's Perfect Marriage (on Hardboiled Wonderland). The Case of the Spectral Headache (on Drey's Library). 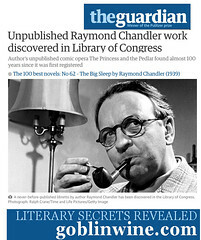 In Praise of Used Bookshops (on Sirens of Suspense). 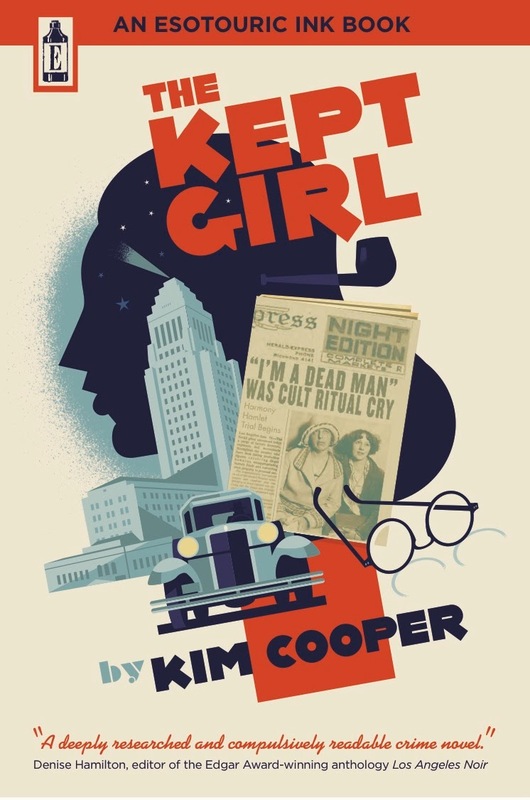 The True History of The Kept Girl and Esotouric Ink, a New L.A. Imprint Launched with a 17th Century Publishing Model (on Chatterrific). Time Traveling Tricks of the Trade for Writers of Historic Mysteries (on Shots E-Zine). Plus one more, post tour: a Largehearted Boy Book Notes playlist highlighting music that inspired the story.